Mythological, Historical, Vedic and Hindu Legendary Names Start from Letter A to Z! 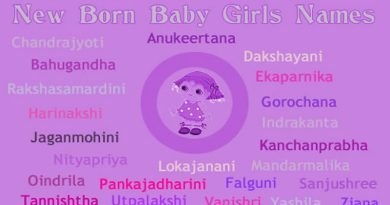 We provide Mythological, Historical, Vedic and Hindu legendary names for new born baby boy and baby girl here with a collection of good, rare, traditional, uncommon, Mythological, Historical, Vedic and Hindu legendary names for your baby boys and girls. All names are arranged alphabetically with the meanings. 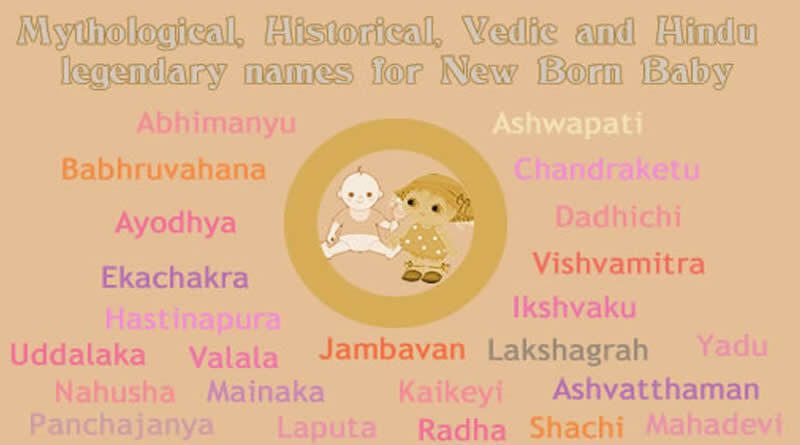 We provide Mythological, Historical, Vedic and Hindu legendary names here for new born baby from letter A to Z with proper meanings. ← Mythological and Vedic Legendary Names for new born start with letter Y! Indian baby girl names start with letter A! 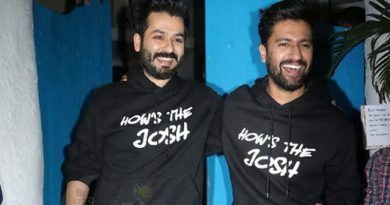 Indian baby boy names start with letter R! Indian baby boy names start with letter P!